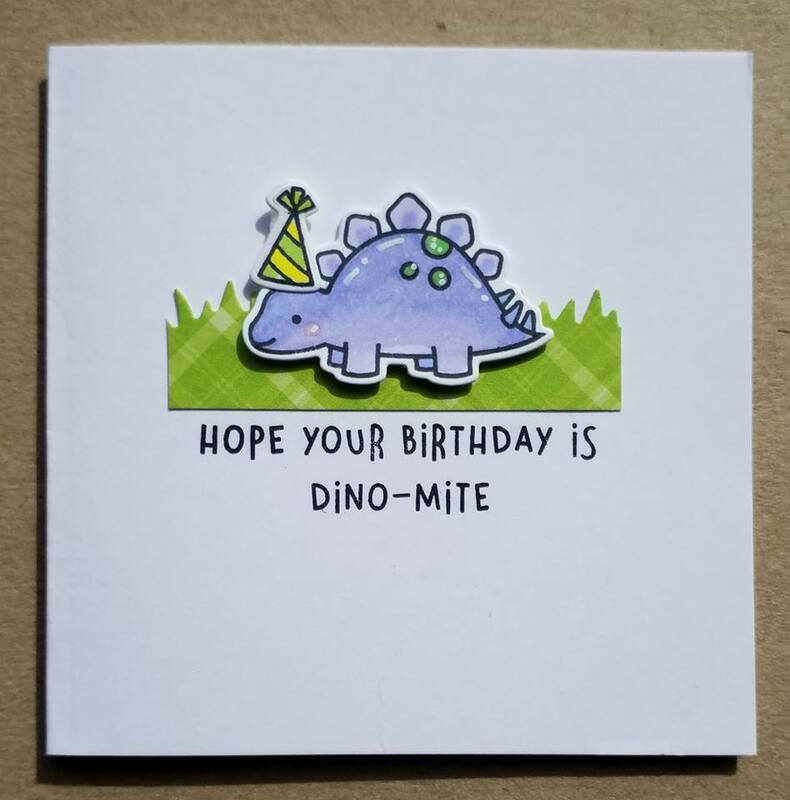 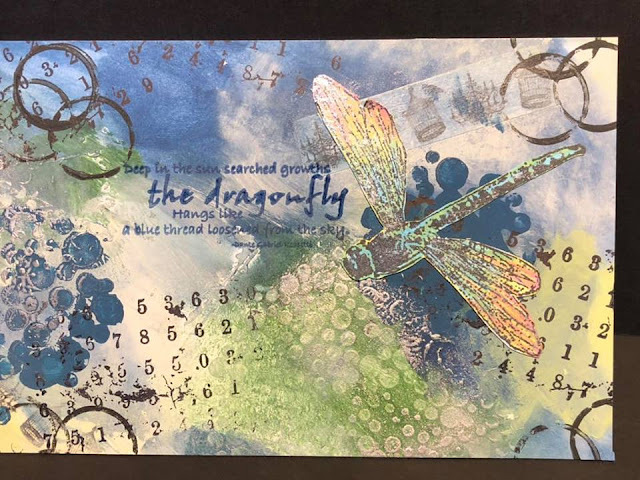 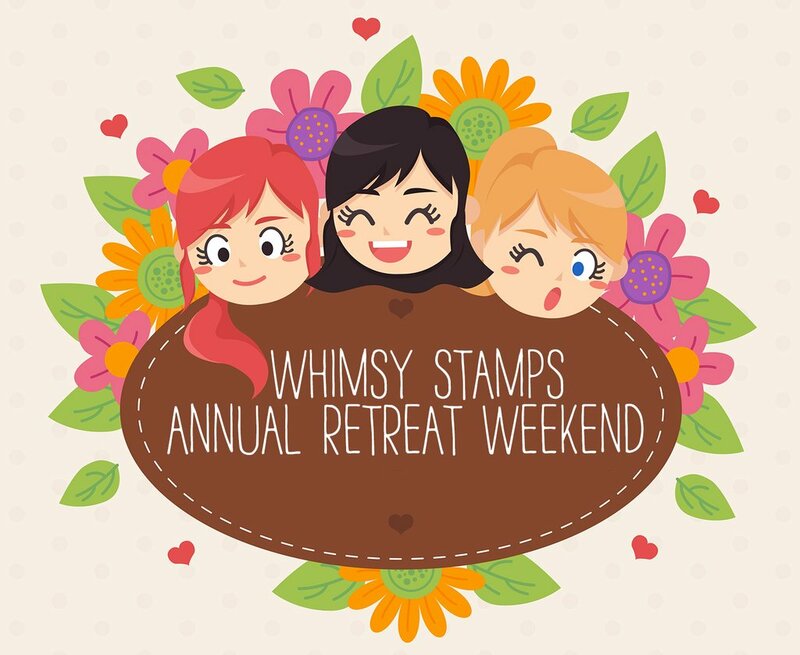 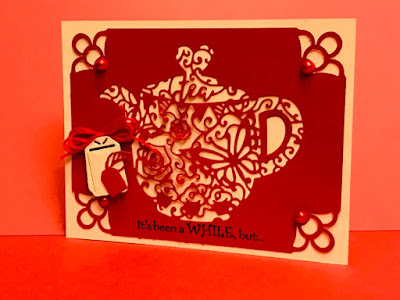 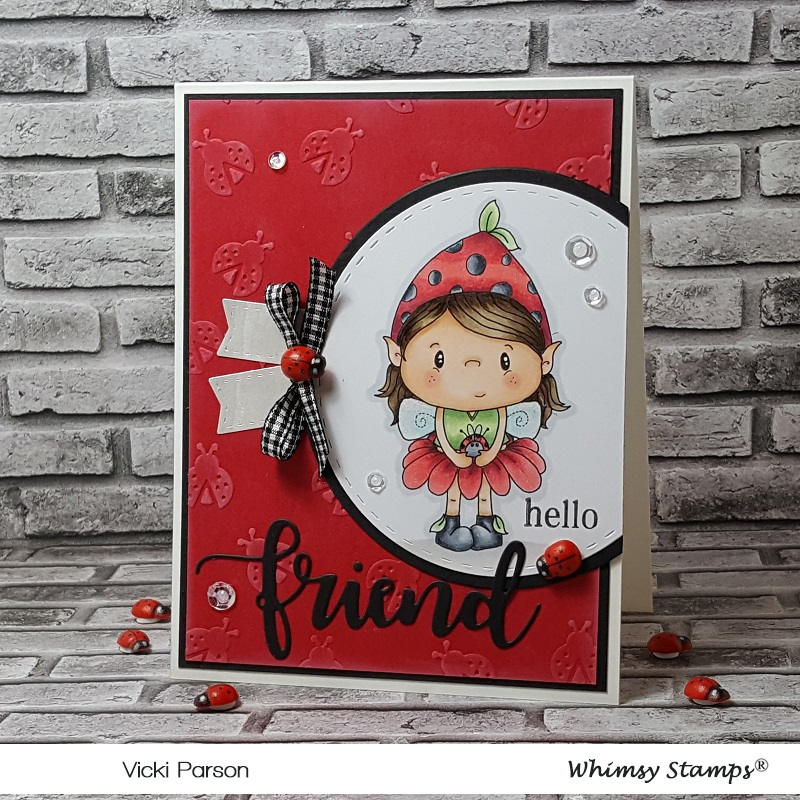 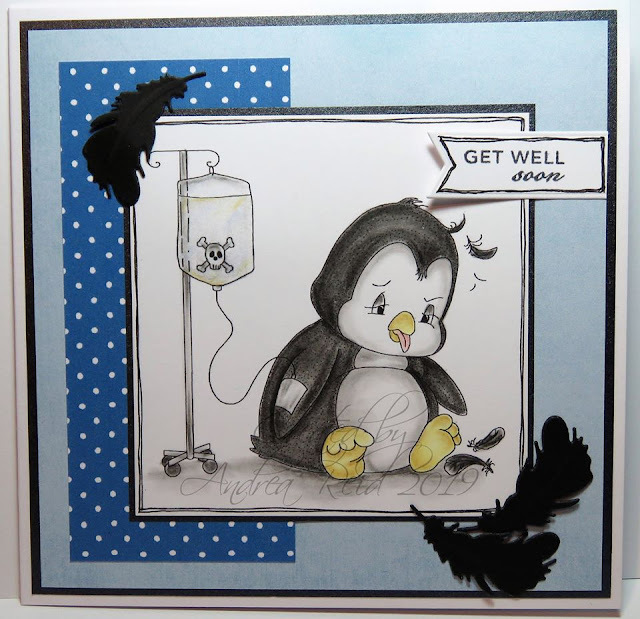 Cute Card Thursday: Challenge 576 - Anything Goes! 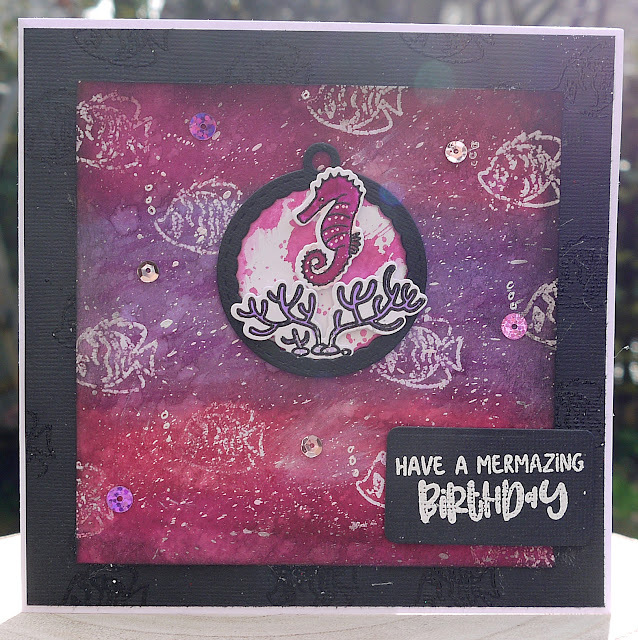 Feminine theme, as always we loved seeing your beautiful creations! Here are some samples made from our lovely design team.